Web Programmer. Founder of Cosmenet, one of the largest cosmetics review media, in Thailand with 250,000 Thai female users. 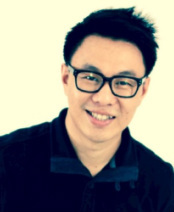 To enter e-commerce business in beauty segment, he founded BuzzCommerce on April 2014. Digital content editor. Worked for Standard Chartered Bank (SCBT) for 7 years. DTAC, one of the largest telcos in Thailand, for 2 years. Form consumer's point of view, her contents generate big buzz in Thai women market. 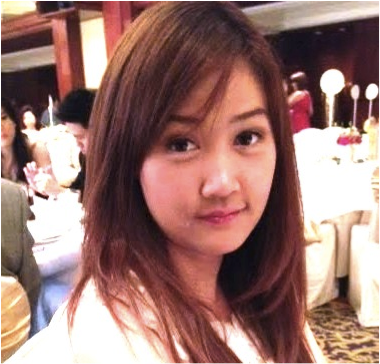 Taiwanese editor who is responsible for supervise of Chinese and Taiwanese contents. Living in Bangkok to learn with internet business development background. Advantage for creating contents for Thai women. Publishing beauty, cosmetics, as well as women's lifestyle, and travel contents. With her modeling experience, she can write before-after articles using her body to testing variety of beauty items such as sunblock, facial skincare, makeover items etc. As she is fresh mother with active baby, she has advantage of articles about mother's lifestyle, including healthy food, diet, skincare, as well as baby fashion. Advisor of World Anti-Aging Academy, Managing Director of Paula's Choice (Thailand). Specialist of import-export, and logistic operation among ASEAN region. 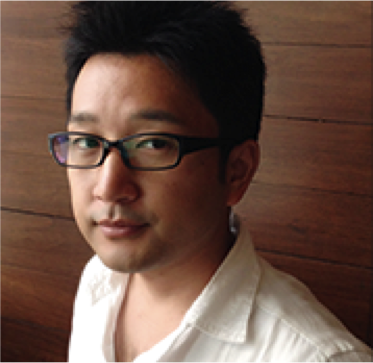 Co-founder of "mixi", the largest SNS in Japan, Co-founder and managing partner of East Ventures. Leading venture capitalist with over 60 investments in Japan and South East Asia. Founder and CEO of App Foundry, Co-founder and Managing partner of East Ventures. Famous tech entrepreneur in Singapore and Indonesia. Thai man loves Japan the most. Ph.D. from the University of Tokyo. 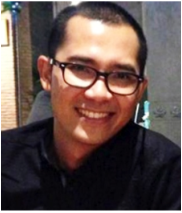 Assistant professor of Chulalongkorn University. He can speak Japanese better than Thai. Great knowledge of both Thai and Japanese cultures and consumer behaviors. Currently we are looking for skilled content editors to work with us. Please feel free to send us your CV to shin@buzz-c.asia in English!